Futurist was shown seven times and was undefeated. 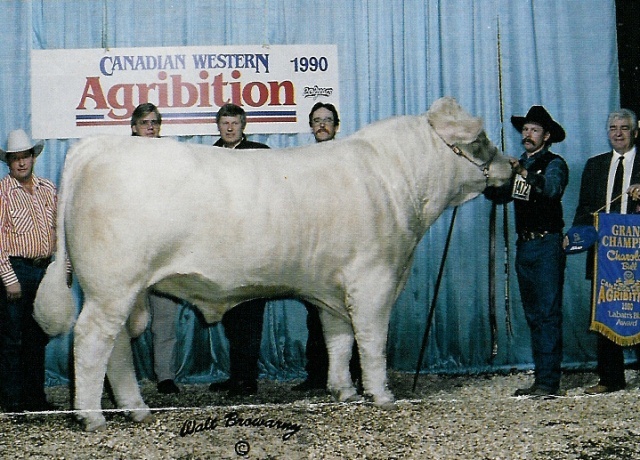 He was the National Champion Bull in 1990. He has produced daughters with depth and volume.